I wrote recently that we planned to consolidate our restoration business into a single workshop. Well, it’s done. 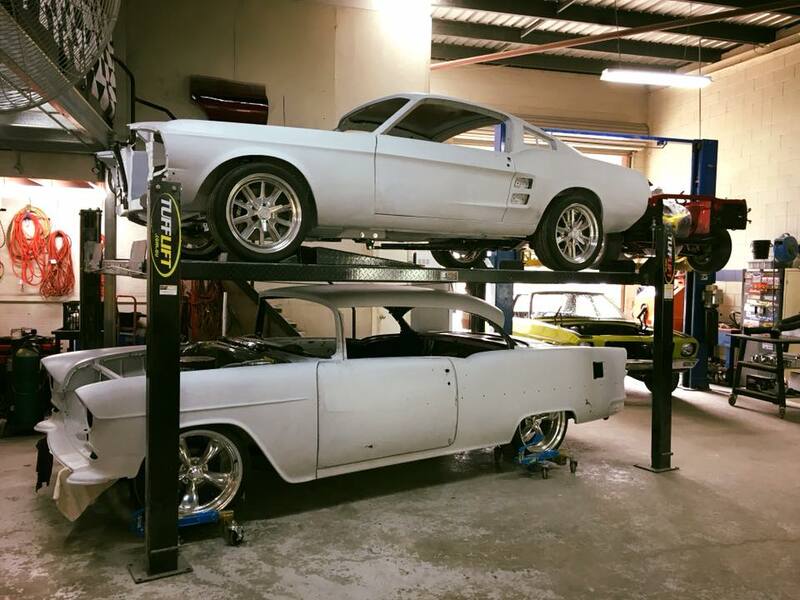 You will now find a smaller and leaner Ol’ School Garage operating out of what was previously our paint shop at 18 Tradelink Road, Hillcrest. Going forward, we will focus our efforts on full, bare-metal restorations.